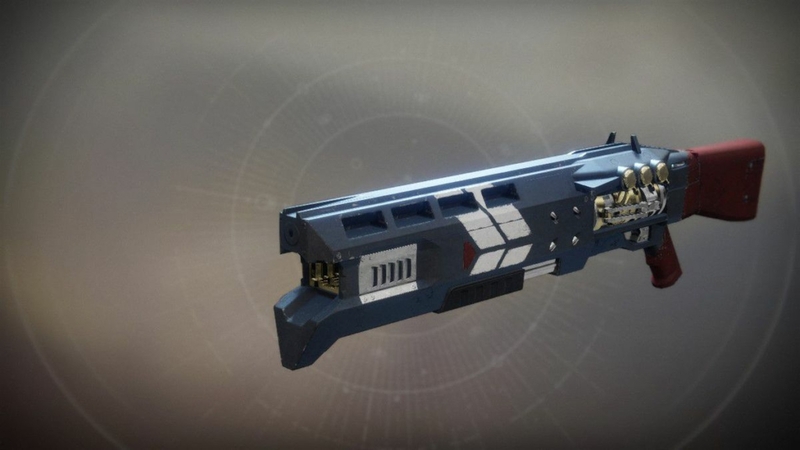 The Destiny 2 Exotic weapons are some of the coolest, most powerful guns in the game. But did you know you can make them even better? 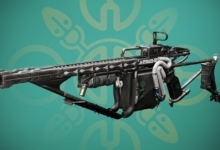 With an Exotic Catalyst, an Exotic weapon evolves and improves in various ways. 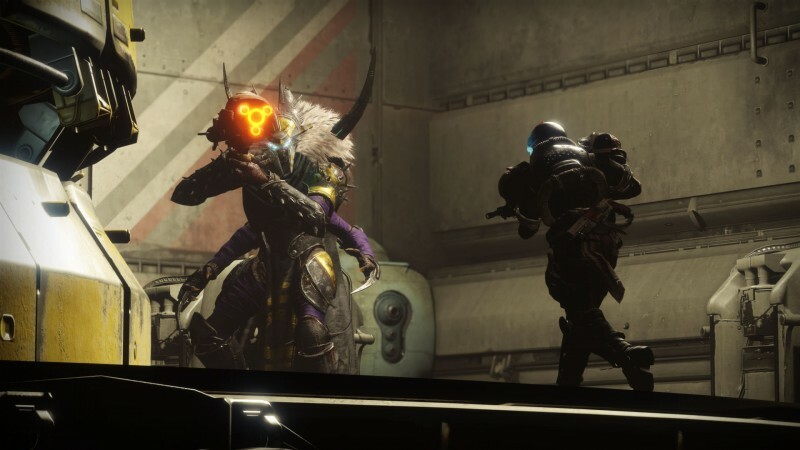 You can find Exotic Catalysts in a variety of manners, but some are truly worth the hunt to take your favorite item to the next level. 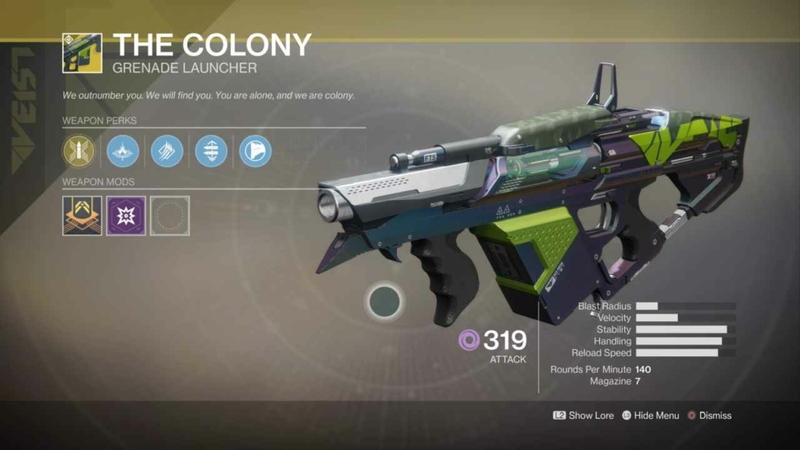 Not all Exotics have Catalysts just yet, so take a look at our list to see what can be yours within a matter of hours — and what isn’t worth hunting yet, simply because it does not exist. What it does: +20 reload speed. Where to find it: Random drop from PvE enemies. Just keep playing! How to upgrade to Masterwork: 150 Arc kills, 150 Solar kills, and 150 Void kills. What it does: +20 stability, +20 reload speed. Where to find it: Random drop from Heroic Strike bosses and Nightfall bosses. How to upgrade to Masterwork: 300 kills. That’s it! What it does: +10 magazine, increased ammo reserves. How to upgrade to Masterwork: 500 kills. It’ll take a while, but it’s pretty simple. What it does: +20 range. Where to find it: Random drop from PvE enemies. How to upgrade to Masterwork: 300 Precision kills. That’s not too hard with a hand cannon. What it does: +20 stability. How to upgrade to Masterwork: 300 Precision kills. This one can be tricky, since ammo is limited, but you should be aiming for Precision kills with a sniper rifle anyway. What it does: +30 reload speed. Where to find it: Awarded during 2018’s Festival of the Lost event. How to upgrade to Masterwork: Kills and Festival of the Lost bounties. What it does: +20 range, +15 aim assist, better target acquisition. That’s… a lot. 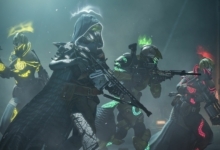 Where to find it: Pledge to Dead Orbit during a Faction Rally. Unfortunately, Destiny 2 Faction Rallies are MIA at the moment. You can bet Bungie will add a new method of acquiring the Graviton Lance later, though. 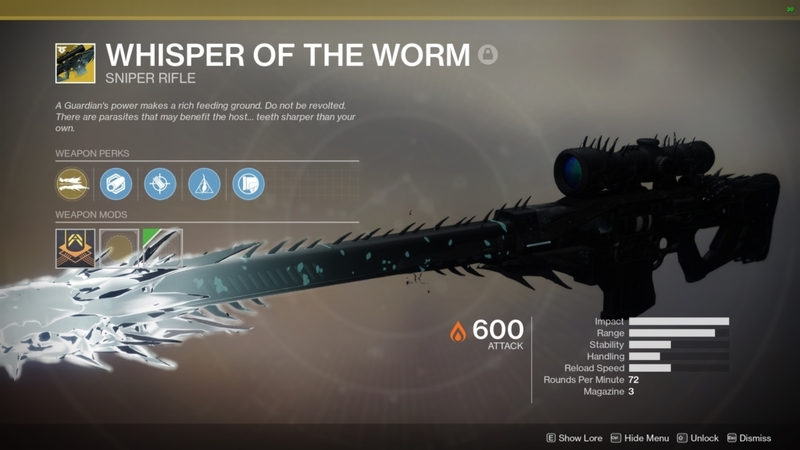 How to upgrade to Masterwork: 500 kills and 1,000 kills with the Cosmology (heat-seeking void bolts) perk. What it does: Ambitious Assassin perk (overloads the magazine if you get quick, consecutive kills). Where to find it: Random drop from Heroic Adventures. How to upgrade to Masterwork: 500 kills. Escalation Protocol is great for this. What it does: +30 stability. Where to find it: Random drop from Crucible victories. How to upgrade to Masterwork: 250 kills in Crucible. What it does: +40 reload speed, increased ammo reserves. Where to find it: Random drop from Prestige Leviathan Raid. How to upgrade to Masterwork: 500 kills. What it does: +40 range, +40 stability. What it does: Precision kills greatly increase reload speed. Where to find it: Random drop from Competitive Crucible victories. How to upgrade to Masterwork: Precision kills in Crucible. What it does: Precision kills create an elemental damage explosion. Where to find it: Complete Nascent Dawn quest. How to upgrade to Masterwork: 500 kills total and 50 kills with Perfect Fifth perk. What it does: +20 stability, +20 handling. How to upgrade to Masterwork: 300 kills. What it does: +30 range. How to upgrade to Masterwork: 300 total kills and 300 chain lightning kills. 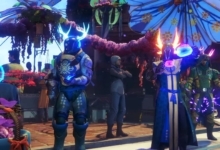 Where to find it: Random drop from Leviathan Raid completion. 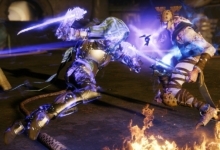 How to upgrade to Masterwork: 1,000 Cabal kills. What it does: +75 charge time. Where to find it: Random drop from Prestige Spire of Stars Raid Lair. How to upgrade to Masterwork: 4,000 combined kills with Escalation Protocol weapons (1,000 with sniper, 1,000 with shotgun, 2,000 with submachine gun). What it does: +20 range, +40 handling. 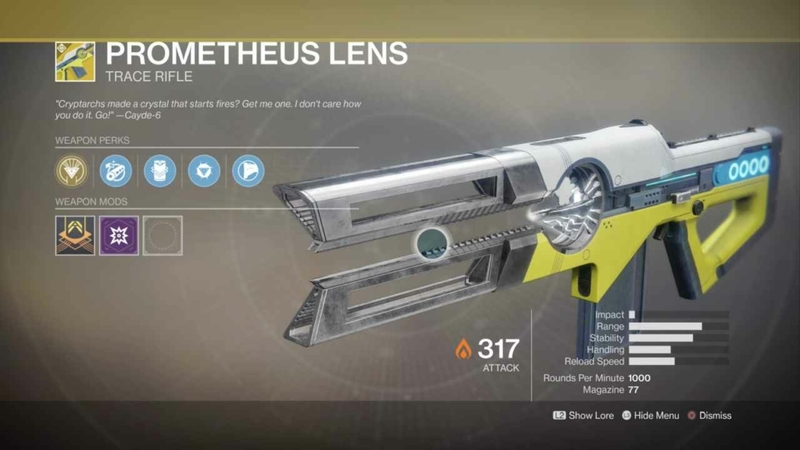 Where to find it: Random drop from enemies on Nessus. How to upgrade to Masterwork: 500 kills with Sturm and 500 kills with Drang while both weapons are equipped. What it does: +20 range, +20 stability. Where to find it: Pledge to Future War Cult during a Faction Rally event. Again, there are no Faction Rallies at the moment, so this is subject to change. How to upgrade to Masterwork: 500 kills and 1,000 kills with Sun Blast perk. What it does: When this weapon is fully spun up, the flinch from incoming damage is greatly reduced. Where to find it: Pledge to New Monarchy during a Faction Rally event. Keep an eye out for new Faction Rallies (or an equivalent) sometime in the future. For now, there is no way to acquire this Catalyst. How to upgrade to Masterwork: 250 multi-kills. What it does: +60 magazine, increased ammo reserves. Where to find it: Prestige Eater of Worlds Raid Lair. How to upgrade to Masterwork: Complete all Verses for Brother Vance in the Lighthouse on Mercury. Where to find it: Random drop from PvE kills. What it does: Full-auto trigger system. How to upgrade to Masterwork: 250 Crucible kills and 5 Blood for Blood medals (avenge a teammate). What it does: Improved tracking on projectiles. What it does: +30 reload speed. Aiming this weapon without firing for a brief moment grants bonus range and precision damage while it remains zoomed. Where to find it: Awarded for clearing “The Whisper” mission. How to upgrade to Masterwork: Complete The Whisper again and open chests to collect Blighted Essence. What it does: Reduced activation time of Tesseract perk. Where to find it: Random kills in PvE with a sword. 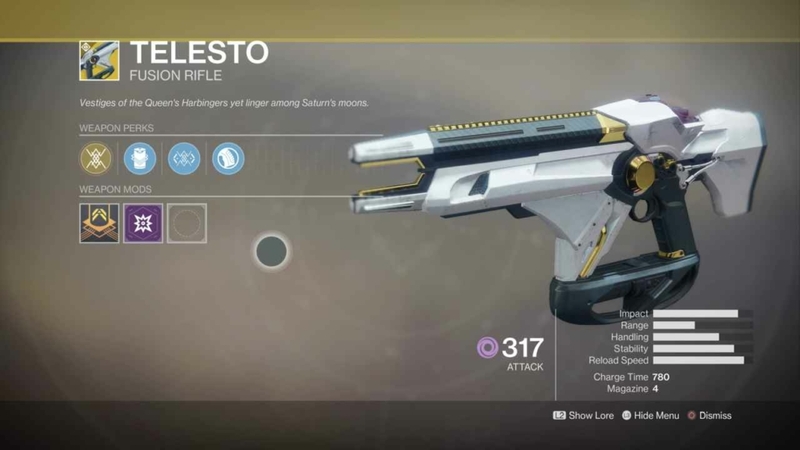 How to upgrade to Masterwork: Hit each Level 7 Escalation Protocol boss with Wordline Zero. How to upgrade Masterwork: Defeat enemies. 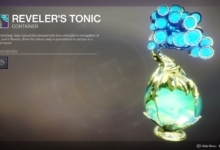 These Exotics currently either have no Catalyst, or we just currently don’t know where to find them. Stay tuned for updates to see when more Destiny 2 Exotic Catalysts become available!